Students for Fair Admissions v. Harvard represents a landmark case in affirmative action history, representing the first time that Asian Americans have been brought forth as plaintiffs in high-profile affirmative action litigation. Julie J. 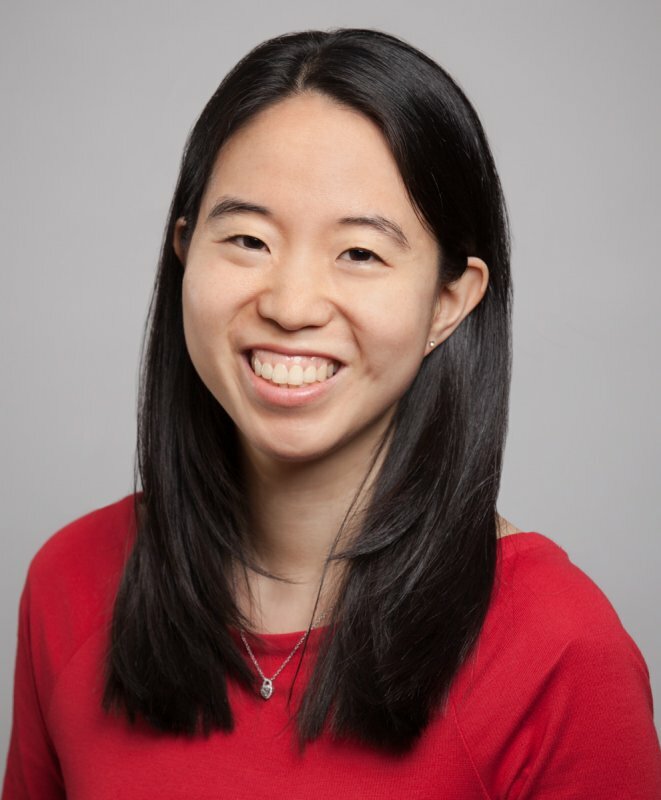 Park, who served as a consulting expert on the side of Harvard in the case, will discuss how Asian Americans fit into the debate about race-conscious admissions. She will discuss content from her new book, “Race on Campus: Debunking Myths with Data,” in which she argues that Asian Americans benefit from such policies. She will discuss the role of social science data in the Harvard trial, including both the possibilities and limitations of statistical analyses in examining claims of discrimination.